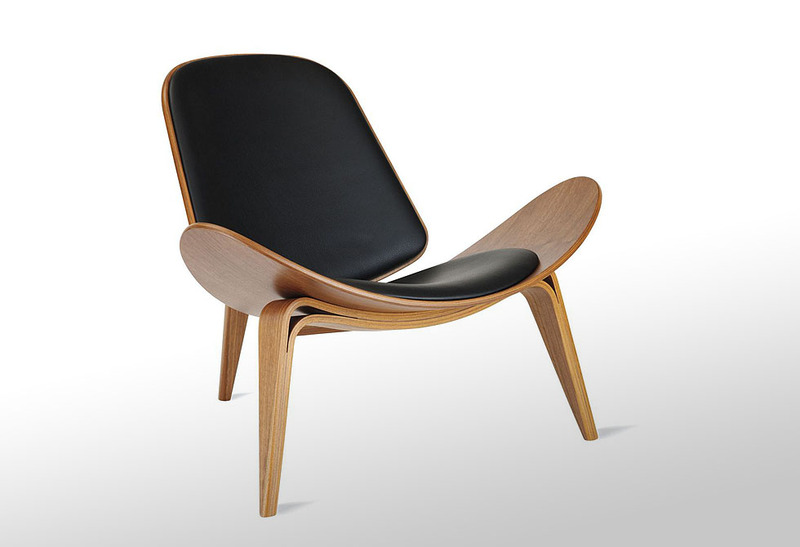 The Shell Chair by Hans J. Wegner is another mid-century masterpiece. 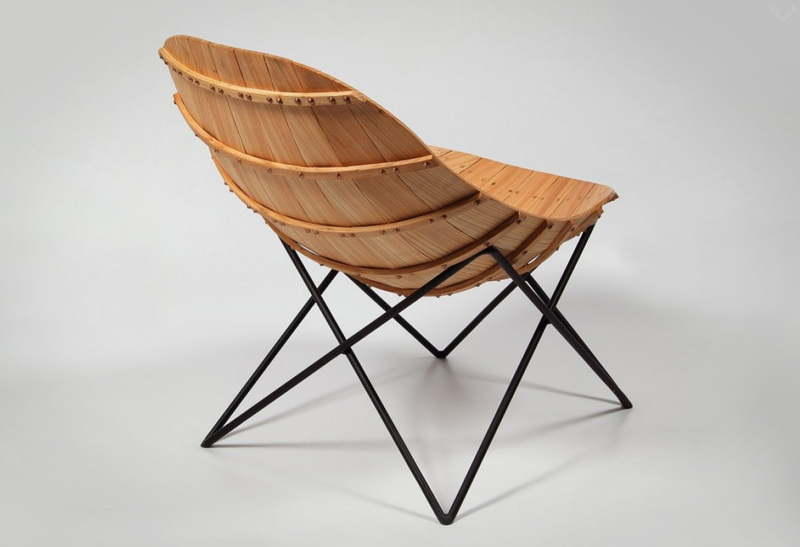 This three legged bent plywood chair is unbelievably comfortable and precisely stable. 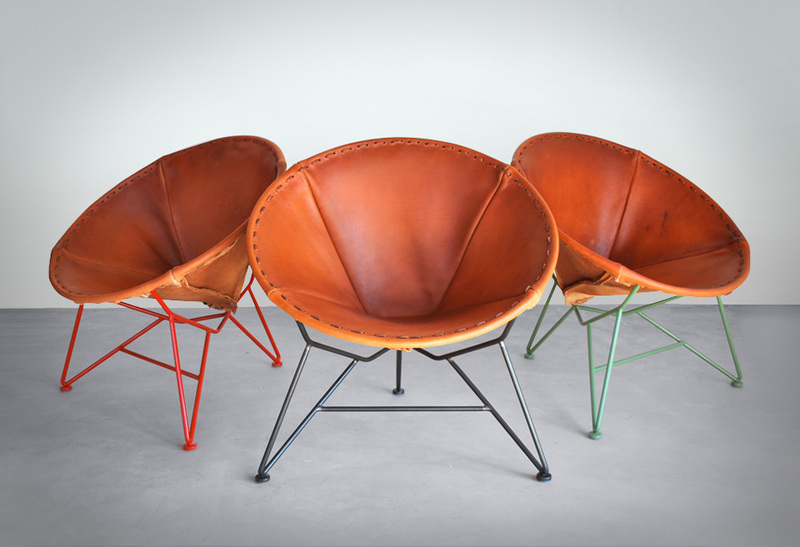 A Perfect chair to watch a three hour movie, work with your macbook or just read a book. 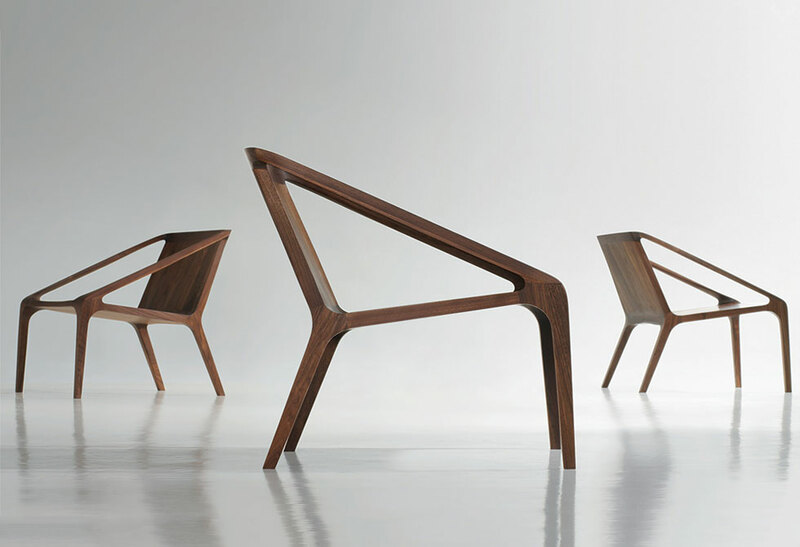 Not only is this chair comfortable, it’s build solidly with minimal pieces. 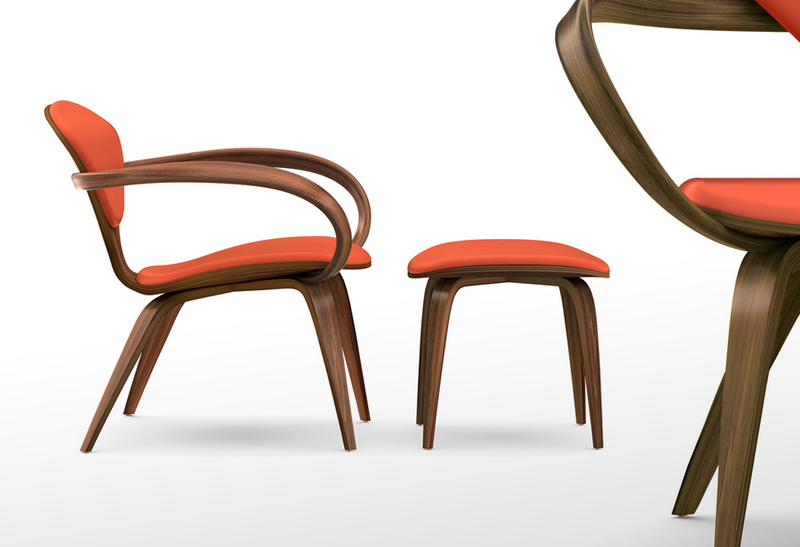 From the fabric cushion mount and perfectly formed plywood to the smooth rounded corners. I’ve had one kicking around the house for five years and it still looks and feels like the I unboxed it yesterday. 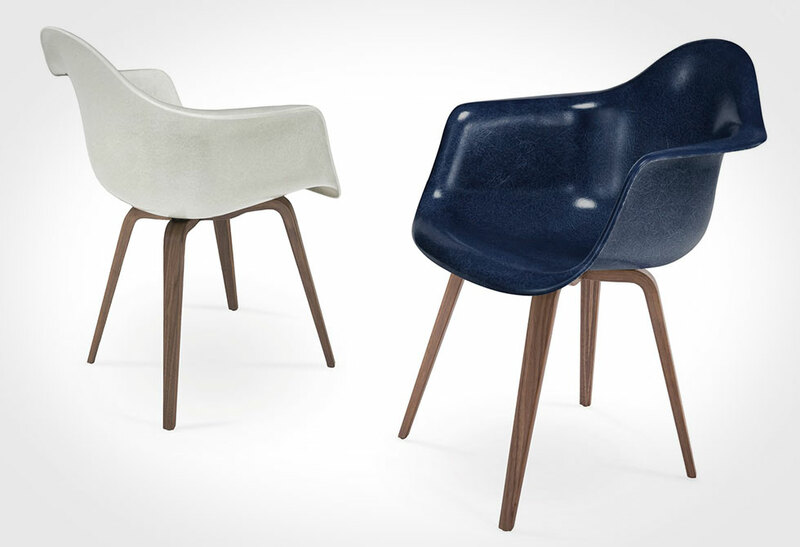 The Shell Chair is very much influenced by the Eames molded plywood chairs but is far more comfortable. Made in Denmark and well worth the investment.